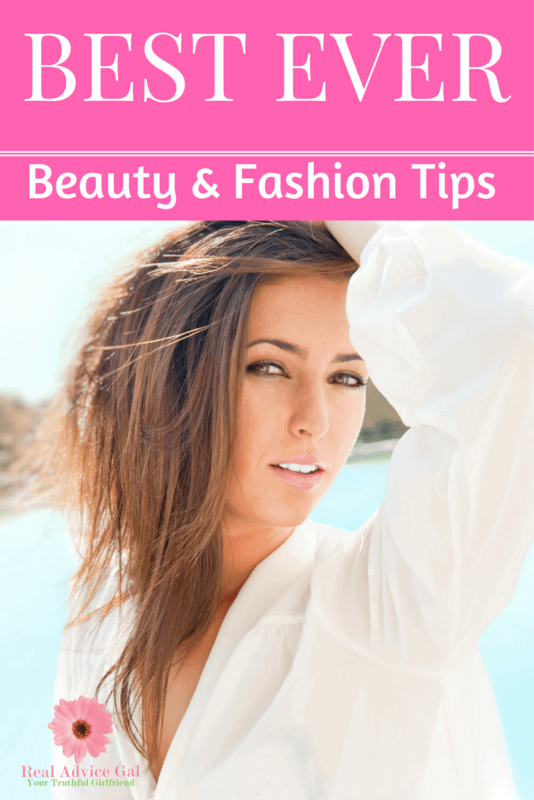 You know we love sharing Fashion and Beauty Tips for Women with you on a regular basis. Since we share so many different ideas to help you in your beauty routine, we decided to pull everything together in one spot. 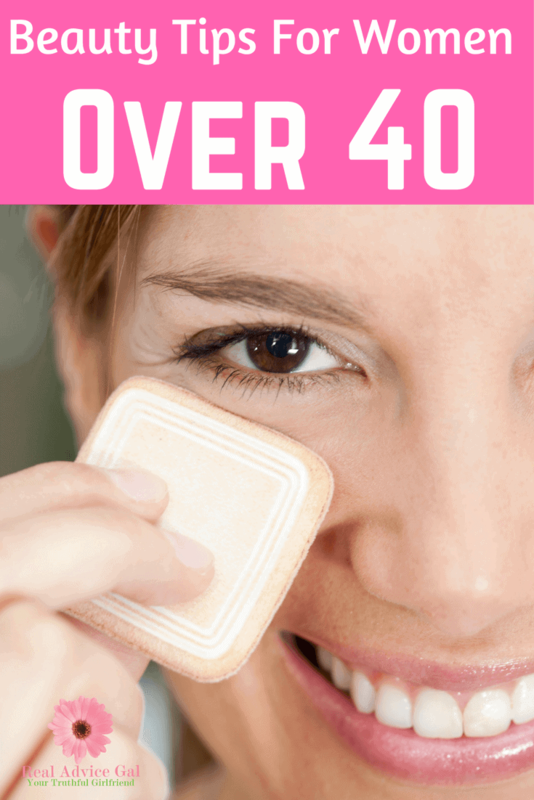 Whether you are looking for great ways to wear women’s fashion while sticking to a budget, or you want tips for makeup and hair care after you turn 40, this is a great place to begin! Beauty tips are a must no matter your age. Whether you are looking for the best way to highlight your natural good looks, or you are worried about the coffee stains on your teeth, we’ve done the work for you. This list has our best tips and posts to make it easier to highlight your natural beauty easily. Turning 40 doesn’t mean you are no longer beautiful. In fact, age often brings out even more natural beauty! These tips, however, are ideal for those who are struggling to feel pretty again as they age. 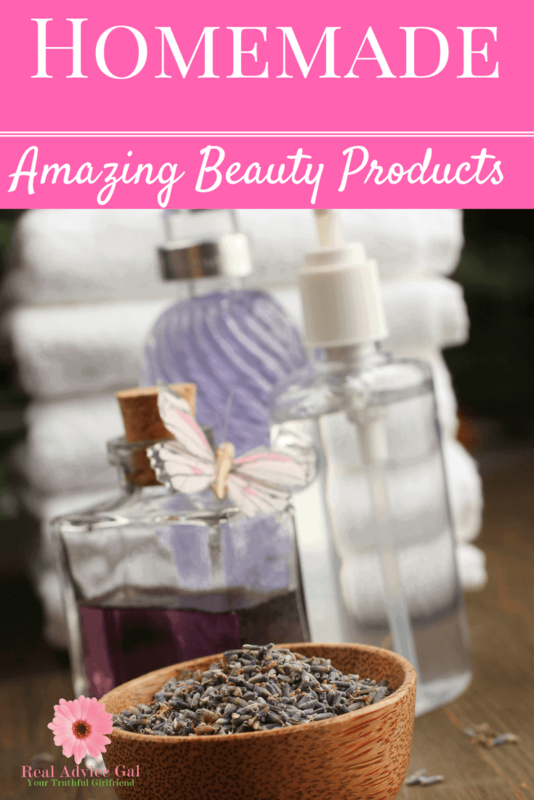 Making your own homemade beauty products is one of our favorite things to do! Not only do we keep great healthier options when we make them ourselves, but it’s a great way to have fun or a little me time. Homemade products are always a great addition to your home! Fashionistas unite! 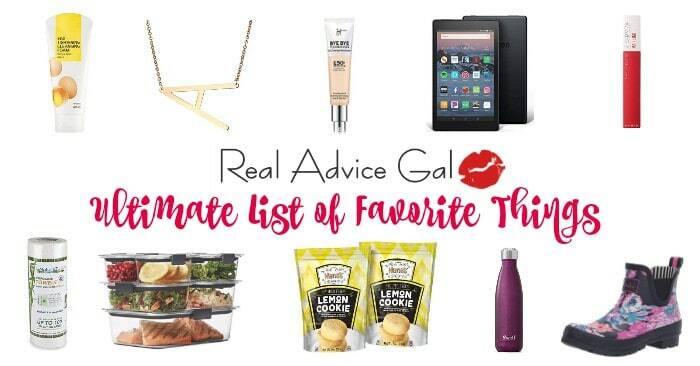 These tips range from basic tips for everyday clothing and jewelry to the plus size fashion tips needed by many. We love finding great deals, keeping brand fashion affordable, and sharing our favorite items with you on a regular basis! These great beauty tips are amazing for any woman looking to update and feel better about herself. No matter what your budget may be, you can easily find your own beauty tips and fashion ideas to fit your needs. Looking beautiful is all about attitude. Everything else is just a bonus!